Dark evenings, gusty gales and freezing temperatures are hardly alluring conditions for continuing your outdoor training sessions or active commutes this winter. However with a few additions to your kit, and maybe a shift in your mind set, you can still enjoy exercising outdoors. Of course there is a simple solution when it comes to winter training which is staying inside on a treadmill, however I personally find this type of training boring and uninspiring. Continuing to train outdoors during the colder months doesn’t have to be horrible (well it might be horrible but think of the feeling you will get when you have done!). These are my top tips to help you to continue to enjoy the great outdoors in winter. It still surprises me how many other runners and cyclists I pass on an evening that are dressed head to toe in black! Its so important to make yourself visible during these darker evening and early morning training sessions or commutes. You can buy any type of fitness clothing with reflective parts on it but you should also consider wearing a reflective bib or sash. These are inexpensive and helps you to be seen by other cyclists, motorists and pedestrians. Ideally invest in a band or flashing light that can be worn on your arm or ankle as this moving parts are easier to spot. Fluorescent pink or orange is better than yellow or green when it comes to hi visibility clothing. Even during the day in winter it can get pretty grey and murky. Wearing brightly coloured or fluorescent clothing increases the chances of other road users seeing you, keeping you safe. 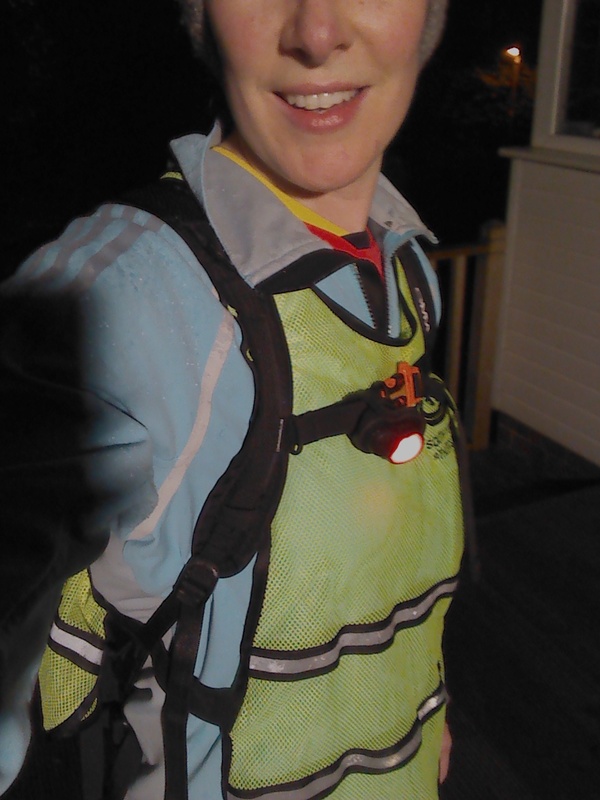 Head torches are an essential piece of kit if you will be running through poorly lit paths and tracks. If you are cycling you should as a minimum have a front white light and a red back light. Consider taking spare batteries in your bag incase you need to replace them on your travels. You dont have to add loads of extra layers when the weather gets cooler. Even just adding an extra base layer to your fitness kit can make all the difference. Try to start out warm by wearing the base layer for a while before you start training, wearing it overnight if you are getting up early to train. Make sure the layers you wear are all breathable and wicking so the sweat can escape but the heat does not. Also invest in a hat and gloves that you save specifically for training outside. They will help keep your extremities warm once you get going and the blood is shunted to your working muscles. Having a separate set will mean you aren’t worried about them getting sweaty and muddy! Remember to keep drinking plenty of water when exercising. Some people have a tendency to drink less when exercising outdoors in the cold and especially the rain. Even though you might feel cold and not be visibly sweating its still as important to keep drinking and stay hydrated. Dont let the rain stop you from getting out and doing your session. You can now get trainers that have gortex to make them waterproof and you can even buy waterproof socks! Wearing a waterproof jacket can be risky as what you gain in being waterproofed you lose in breathability increasing the chances of you overheating. Consider a lightweight waterproof jacket in only the longest of outdoor training sessions in the rain and remember skin is waterproof and you are unlikely to melt! Dry out wet trainers by unlacing them and stuffing with dry newspaper. Keep replacing the newspaper to help dry the shoes out while retaining the shape and stability of the shoe. Regardless of the time of your session or the weather conditions you should always let someone know your route before setting out. There are a few apps on the market that can track you as you go or alert a chosen emergency contact if you are stationary for a predetermined length of time. Winter might be the time to think about joining a local running group. Not only is there safety in numbers but running as part of a group will push you more physically and increase your motivation. 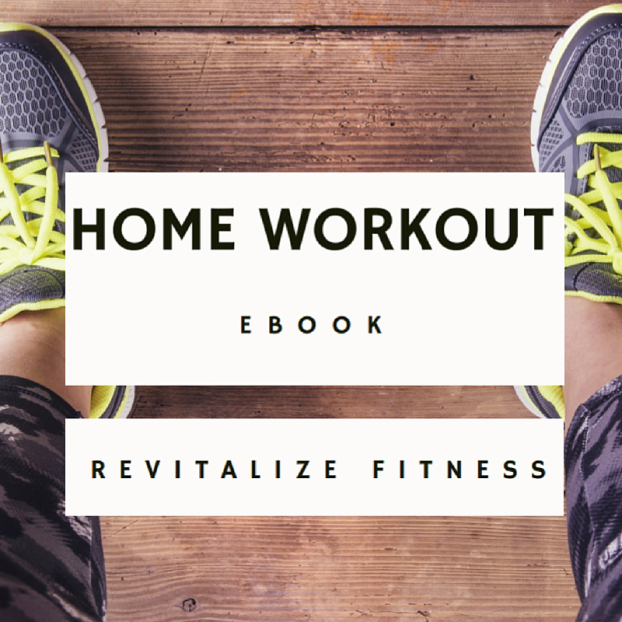 The groups often provide additional technique training sessions and advice that can be beneficial to your fitness and strength. If you must train on your own or you want to continue with an active commute to and from work, ensure you take a fully charged mobile phone with you at all times. Try and plan routes that are busy and well lit. I recently did a self defence session with Paul Powers to learn some tactics to stay safe and fight off an attacker. I highly recommend attending one. If you aren’t from Sheffield, search for one in your local area. It might save your life one day. Winter is often the season when most people are struck down with a cold or flu. If you feel well enough to train and all the symptoms are above the neck, then give it a go but lower the intensity. Its important to listen to your body and adjust the sessions appropriately. The only time when you definitely shouldn’t train is when you have a virus and fever. This can put additional strain on your heart as the virus can spread into the heart muscles. Training while suffering from a chest infection is also discouraged. I think if you are feeling really ill the best thing you can do is stay inside in the warm and rest. The training can wait for another day. Colder weather can often make asthma a lot worse because of the cold air entering the lungs. You can wear a buff or a scarf over your nose and mouth to help but again listen to your body and assess the weather conditions realistically. At the end of the day a few missed training sessions won’t make a lot of difference to your fitness, you won’t be breaking any records in the snow and ice! Assess the conditions and either move your session indoors or postpone it for another day.